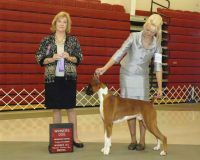 At present, I have bred over 25 AKC Champions and several International Champions. Throughout the years we have been fortunate to attain Championships on several Boxers each and every year. 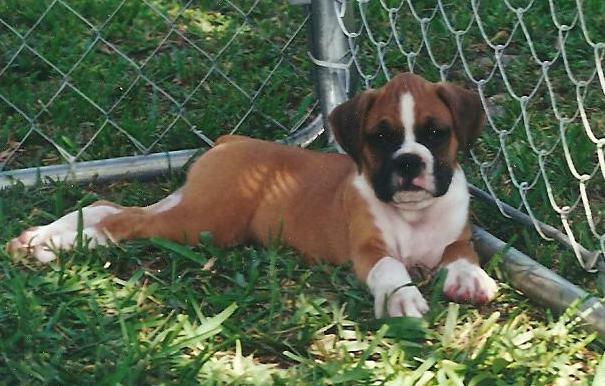 Including multiple offspring earning their championships within each litter.